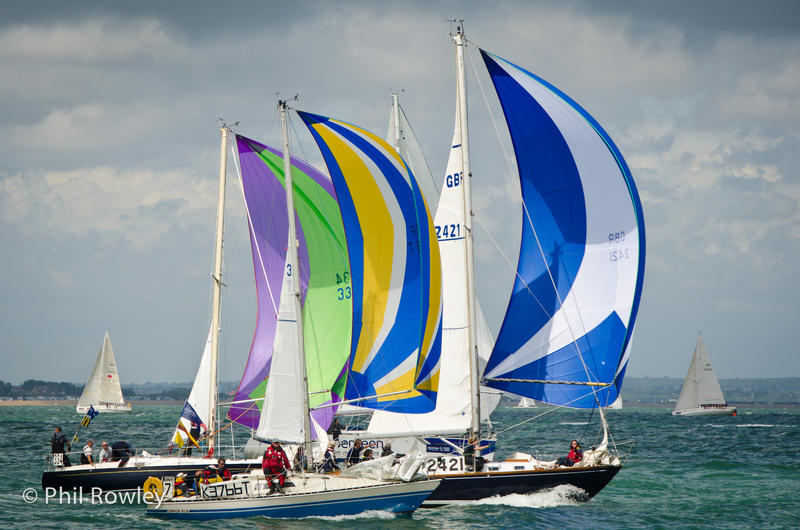 Each year in August, Cowes week takes place on the Isle Of Wight. 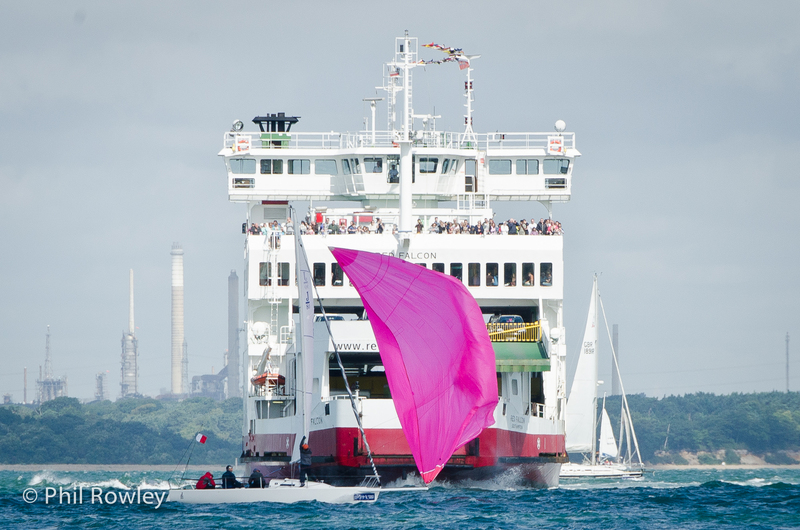 All sorts of boats spend the week racing, and the crews party long and hard at the end of the day (and still get on a boat the next day!). I ‘ve been going for a few years, and enjoy the chance to get a new set of pictures. Each year there are challenges. Sometimes there is no wind and sometimes they race so far off the shore you can’t see anything! This year there was some close in action (well I say action – nothing dramatic happened). My 18-200mm lens can cope (just about) although I would love to get a longer lens for next year. The full set of pictures can be found here.